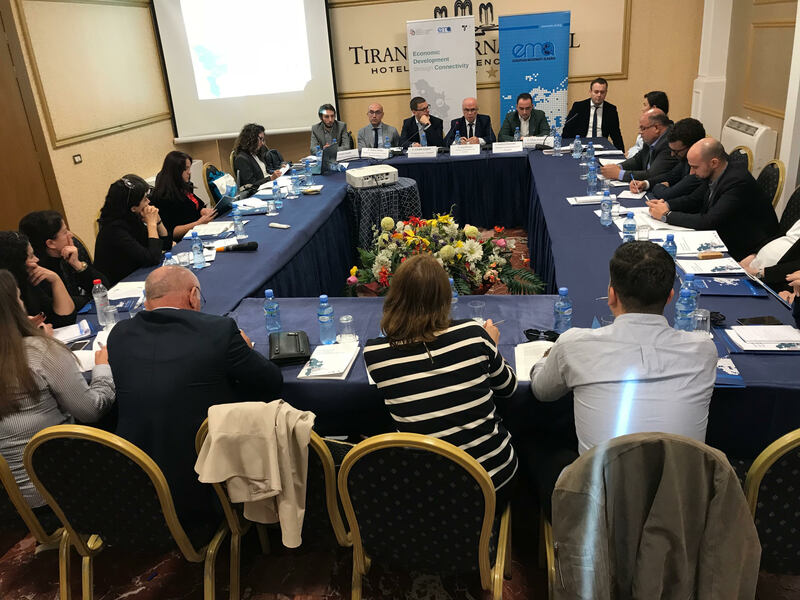 Democracy for Development (D4D), in a conference organized in Tirana, launched the regional paper “Connectivity for Development: Taking the highway for economic growth” which analyses infrastructure projects in Kosovo, Albania and Serbia. 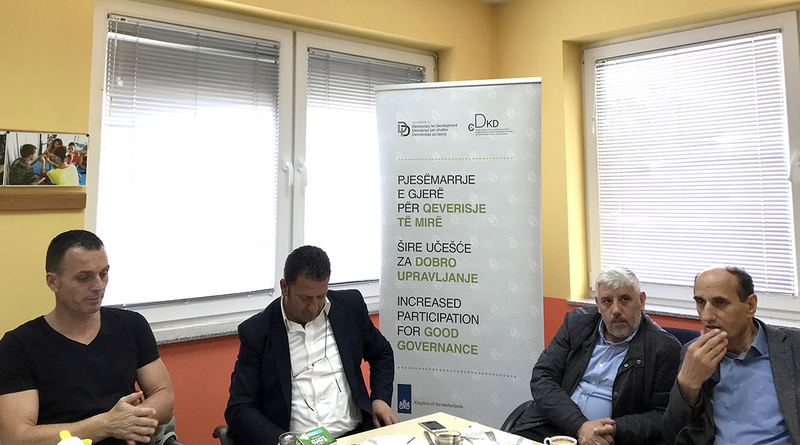 This paper is published in cooperation with European Movement Albania, and Transconflict Serbia in the framework of the Think and Link program, supported by European Fund for the Balkans. 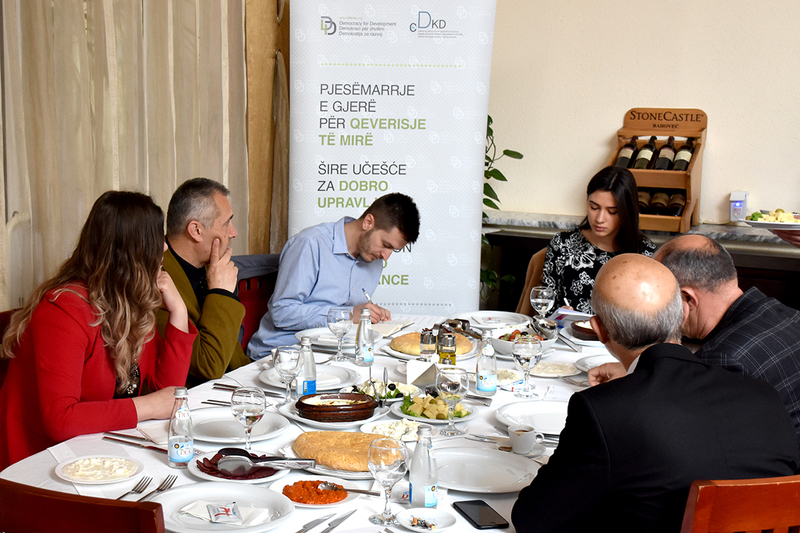 The Berlin Process, as one of most ambitious initiatives regarding with European Union enlargement in Western Balkans, carries in itself the Connectivity Agenda, which plays a significant role in connectivity within the region. 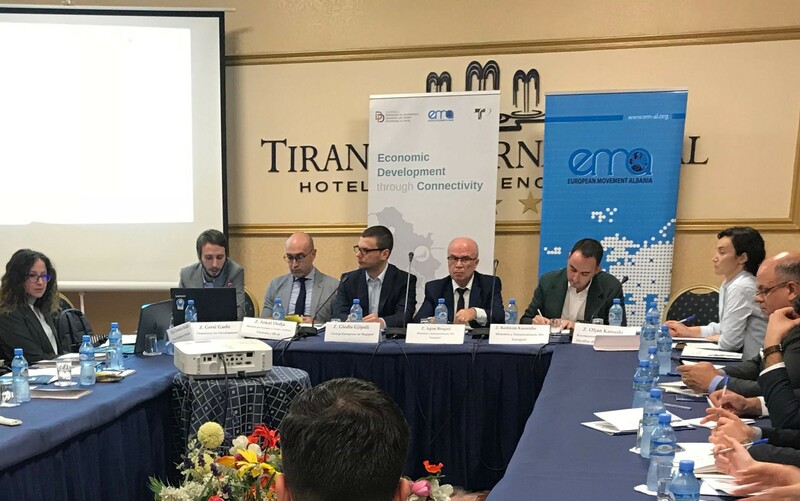 The Connectivity Agenda is focused on building the infrastructure for transport and energy, which ultimately benefits the citizens of Western Balkans Six. The paper presents results in the policy level which would allow for more efficient implementation of the connectivity agenda in individual state level, but also in the regional level. The main recommendations are collection, storage and publication of statistical data in the frame of European standards; efficient and robust implementation of Connectivity Agenda soft measures; more coordinated actions for joint infrastructural projects; publication of updated information that increase transparency; resolving bilateral disputes through advocacy be governments; involving beneficiaries the earlier phases of the connectivity projects; and adapting procedures based on the capacities and needs of benefiting countries. 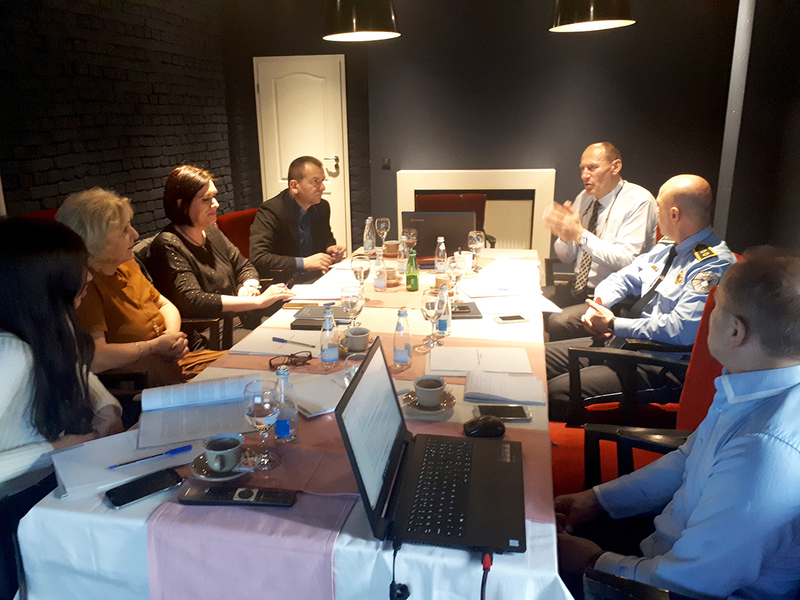 In this conference current ongoing projects in Kosovo, Albania and Serbia, were discussed. Special emphasis was put on the challenges that the countries are facing during the implementation of the projects, considering relatively small financial and administrative capacities of the respective countries. Consensus was reached as all agreed that governments should have the will and maturity to implement the projects that are part of the Connectivity Agenda.